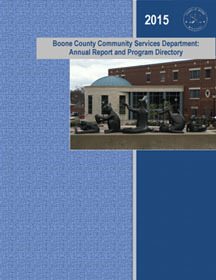 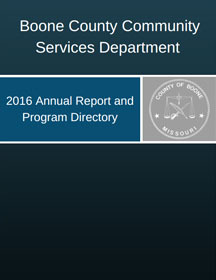 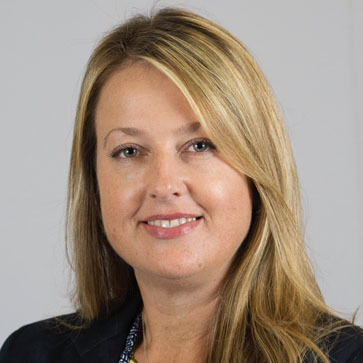 The Community Services Department was created to oversee and coordinate the disbursement of the funds received from the Children's Services sales tax, the portion of the Boone Hospital lease revenue designated for health care, the domestic violence funds collected through court fees and the Social Service funding. 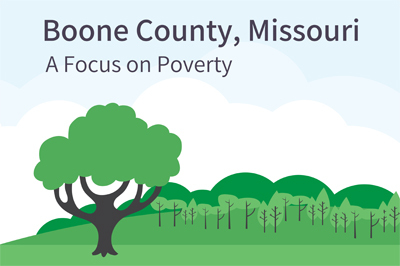 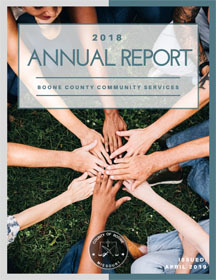 The mission of Boone County Community Services is to support the greatest possible level of independence and self-sufficiency of Boone County residents by promoting their physical, mental and social well-being to cultivate a safe and healthy community. 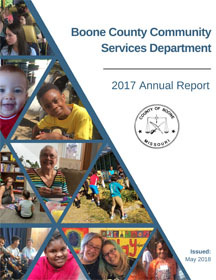 Below is a list of helpful links and information on a variety of community services topics such as child wellness, mental health, and community health assessments.